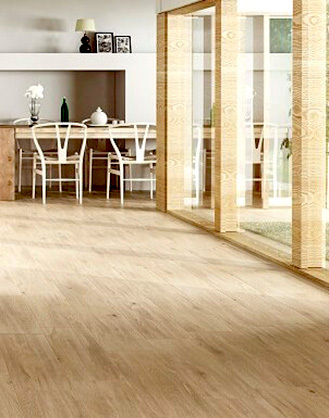 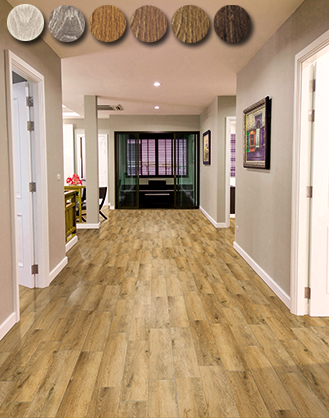 Buy wood effect tiles for sale at astonishingly cheap prices at Total Tiles. 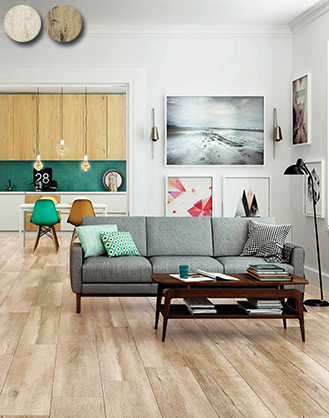 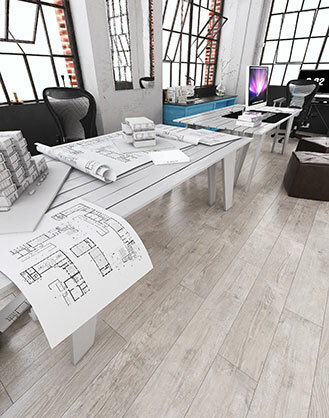 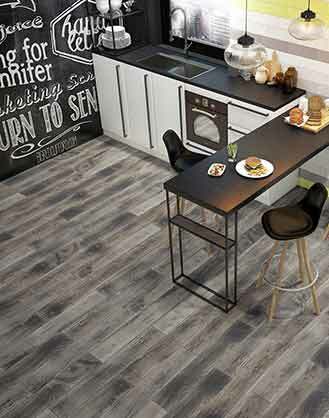 Floor tiles in a wood effect are the ideal way to bring the beautiful look of natural wood flooring into your home with the added benefit of greater durability for modern living. 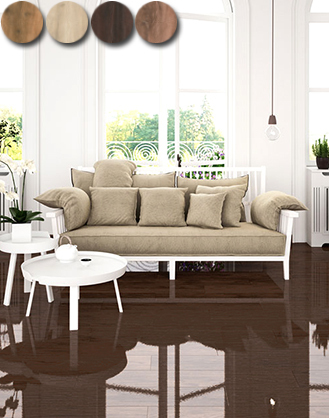 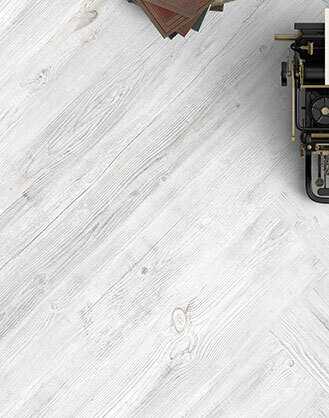 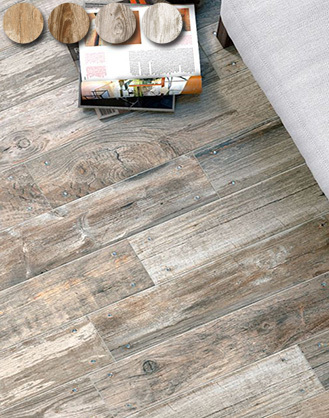 Boasting all the character and texture of real wood, wooden look tiles are water proof and much more wear resistant than hardwood and laminate floors. 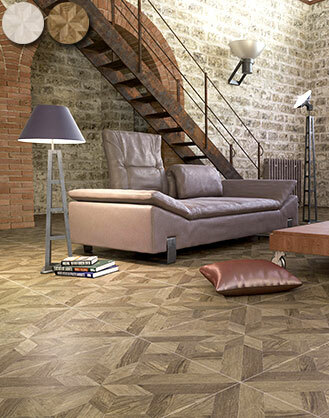 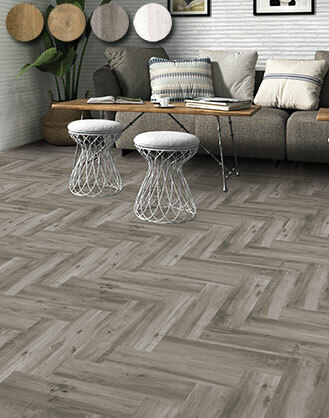 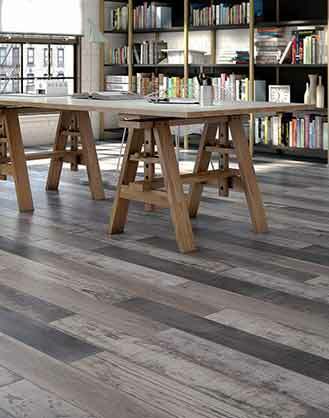 Our range of planked wood like tiles are ideal to complete clever pattern ideas such as herringbone or basket weave. 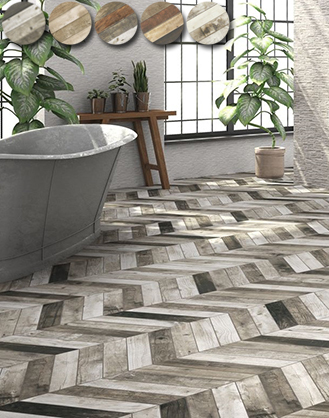 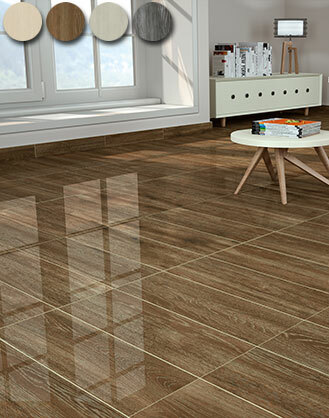 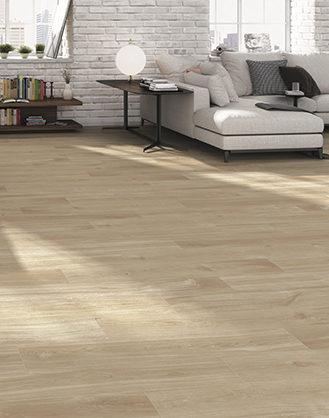 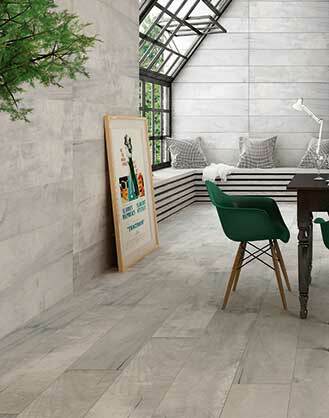 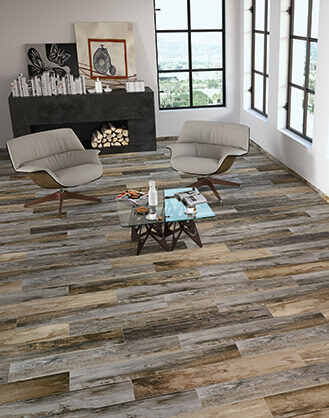 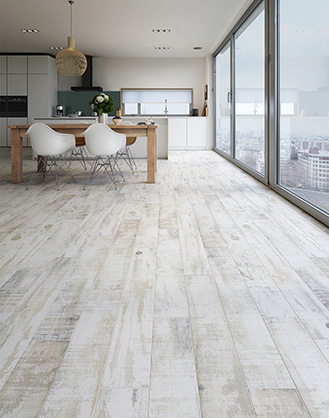 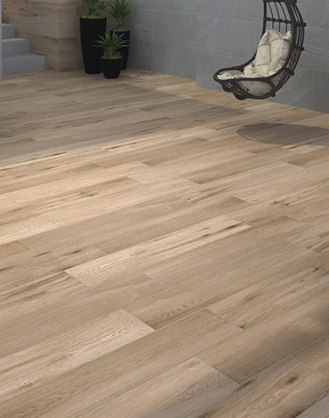 Select from our outstanding value wood effect ceramic tiles or our stunning premium porcelain wood effect tiles brought to you direct from the UK importer. 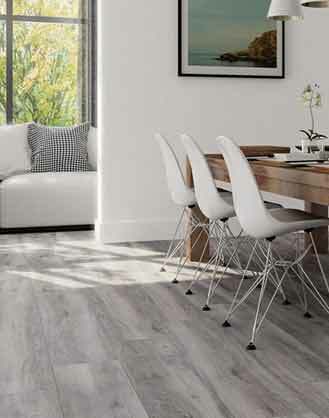 Save even more money with a 25% discount on your tile adhesive by entering the discount code ADHESIVE25 at the checkout if your order is over £150.